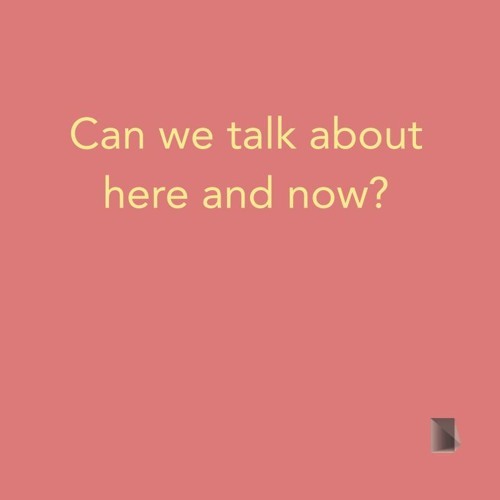 Can we talk about here and now? 15April2016 by Can we talk about here and now? 22April2016 by Can we talk about here and now? 24March2016 by Can we talk about here and now?